I hope you find great value in these Quotes by Richard Carlson from my large collection of motivational and inspirational quotes and sayings. it comes from being alive. an ability that we as human beings have. We are the producers of our own thinking. 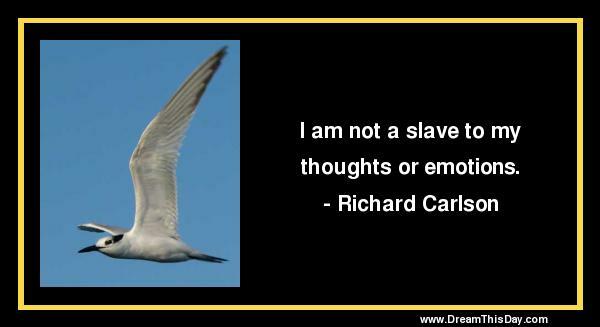 Thank you for visiting: Richard Carlson Quotes and Sayings.